Brumbies scrumhalf Matt Lucas says the home side is not worried about the Kiwi hoodoo or its position on the ladder. Photo: Supplied. The Brumbies believe “fearless” rugby will help them break their drought against New Zealand sides and keep their slim Super Rugby finals chances alive. The Brumbies haven’t beaten a New Zealand team since the opening match of the 2016 season and are sitting 10 points behind the top of the conference Waratahs with the season drawing to a close. The Hurricanes can end all hope of the Brumbies making the finals with a win on Saturday night, but the Brumbies hope a more carefree playing style will help them break their hoodoo. 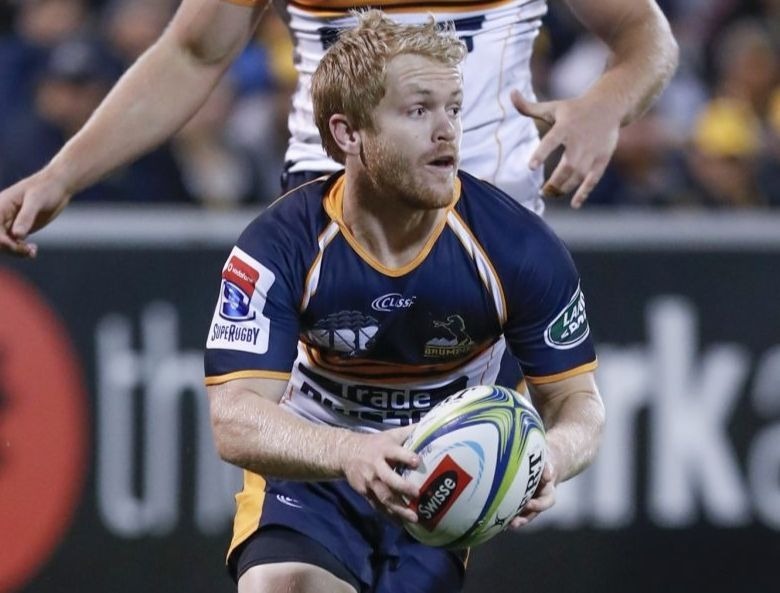 Brumbies scrumhalf Matt Lucas says the home side is not focused on the Kiwi hoodoo or its position on the ladder and is solely focused on playing attractive rugby. “The last few weeks we have been concerned about ourselves and that has been paying dividends for us. We have gone about it with a fearless attitude and want to play a really attractive style and back ourselves,” Lucas said. The Brumbies will need to win their last three matches to have any chance of making the finals. Photo: Supplied. Lucas said this approach encouraged the team to play without fear of mistakes and to back themselves. “You don’t go in worried about what happens if you make an error, you are going out there to play footy. Ultimately, that’s when you play the best when there is nothing in the back of your mind,” he said. 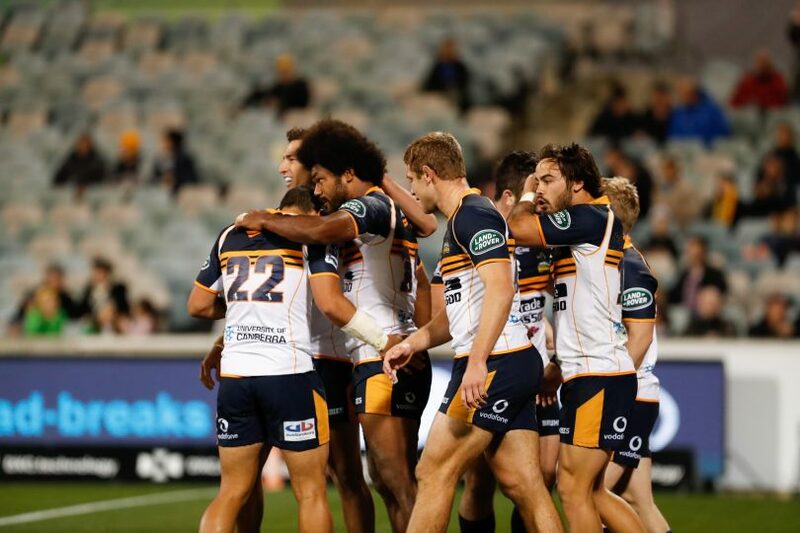 The Brumbies can be inspired by the recent victories by the Waratahs and Rebels over New Zealand sides, which ended the Kiwi dominance over Australian teams and breathed new life into Australian rugby. “It was good to see the Waratahs and Rebels win and see a lot of mates do well. It was really refreshing,” Lucas said. “From our end, you go into every game with a mindset that you are going to do well, then you are going to get the result. We know what we are up against, but it is about going out there and keeping a strong mindset in our own backyard. Brumbies vs Hurricanes at GIO Stadium, 30 June, 7:45 pm. Tickets available here.